A comfortable voyage into the night - a great way to enjoy the magical Northern Lights. The Aurora Borealis, or the Northern Lights, are a natural phenomena typically seen on a dark but clear skied night. Green, purple, pink and white lights dance on the horizon frequently changing their shape and colour. It is perhaps natures most fascinating displays of artistry! It's dark, you're outside and everything is quiet. A flicker of light in the sky grabs your attention. Pale and modest at first, soon intense and vibrant, transforming the dark sky into a mighty display of nature's power. It’s hypnotic but perhaps strangest of all; there is complete silence, while cascades of green, yellow, violet and red dance across the sky in silent harmony. It is like a mighty symphonic ballet with muted sound. This "Northern Lights Cruise" is a great way to experience the magic of the Auroras while you enjoy a relaxing journey into Eyjafjord, aboard our comfortable and stable boat. Duration: 1,5 - 2,5 hrs. Remember to dress according to weather. We recommend wearing good sturdy shoes, warm coat, a hat and gloves. This tour has a minimum of 10 passengers, and therefore it could get cancelled on short notice. If we do not reach the minimum we will offer you to rebook another night, book with a local bus operator, move the booking to Reykjavík or give you a full refund. 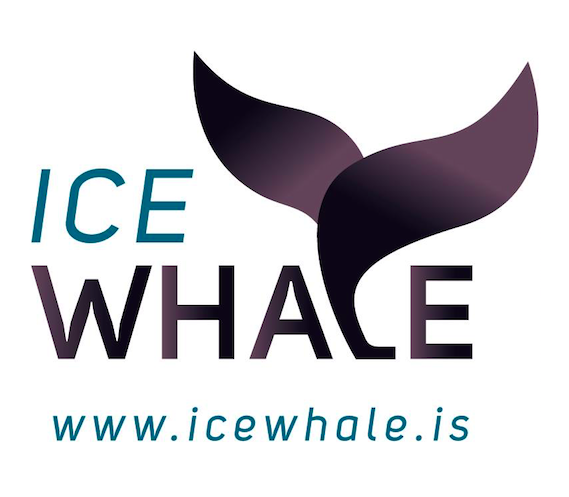 All sea tours and whale watching / wildlife trips are undertaken at the responsibility of its participants. 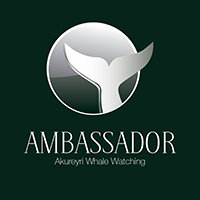 Whale Watching Akureyri does not assume any responsibility for accidents which are caused by its customers or can be traced to their own actions. Participants may have to sign a waiver before undertaking our trips stating that they realize that all outdoor activities carry an inherit risk that they assume by booking said activity. Although our success rate is high, the cetacean abundance is unpredictable and varies with the food availability of our shores. In case the northern lights do not make an appearance on the tour, we will offer you a complimentary ticket to try again in Akureyri or Reykjavík within 2 years.